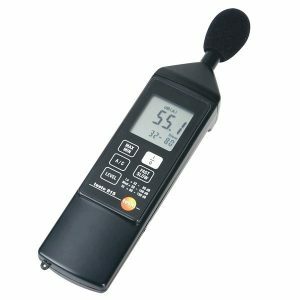 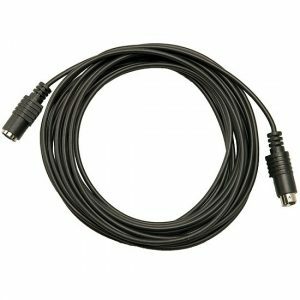 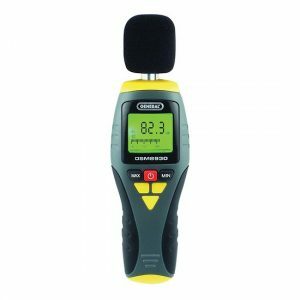 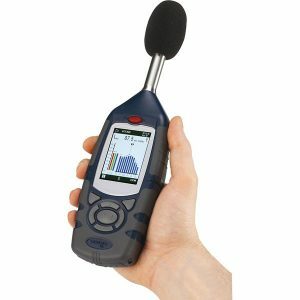 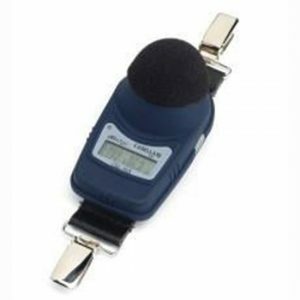 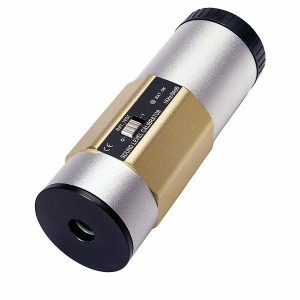 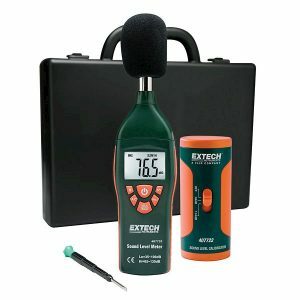 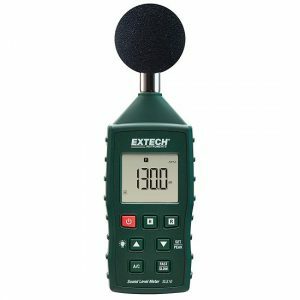 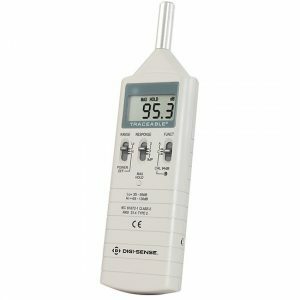 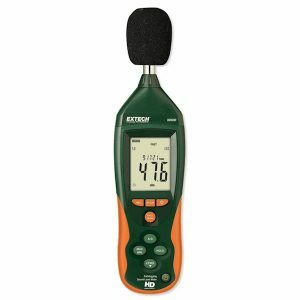 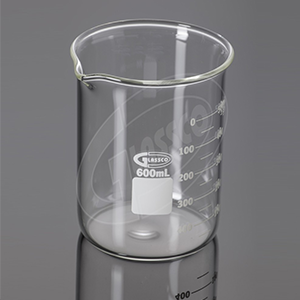 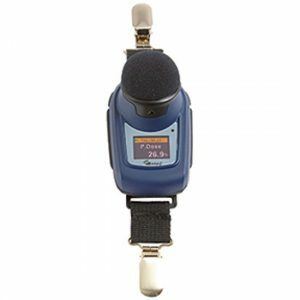 Use with sound meters featuring a 0.5″ to 1.0″ (12.7 to 25.4 mm) microphone. 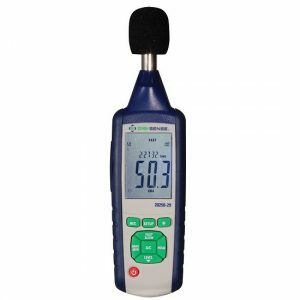 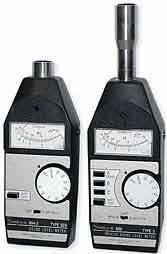 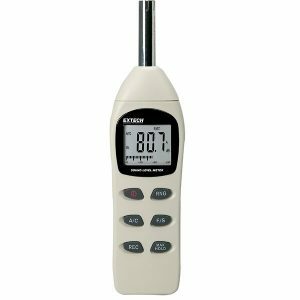 These sound level meters not only meet ANSI Type 2 and ENIEC60651 specifications, they put the data to work for you. 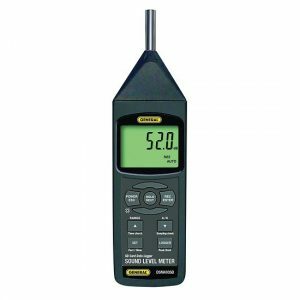 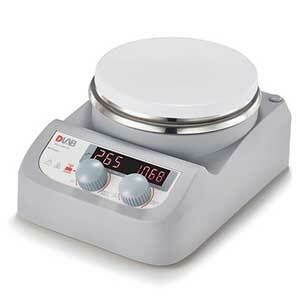 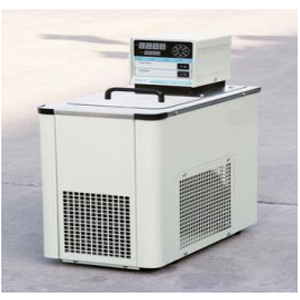 The large LCD display has high contrast digits and a bargraph and has LED indicator that can be viewed from 100 feet whether placed on a desk or mounted on a wall. 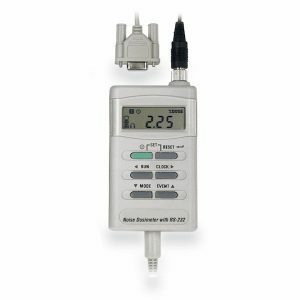 The optional remote alarm relay module can be used in conjunction with the meter to illuminate warning signs if a high limit is exceeded. 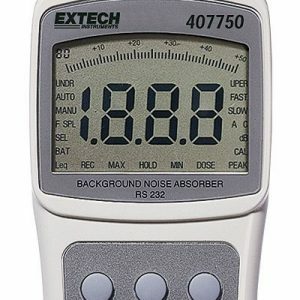 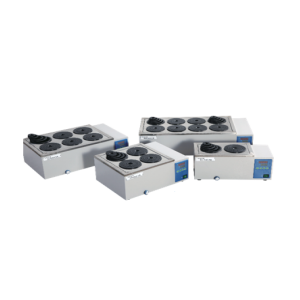 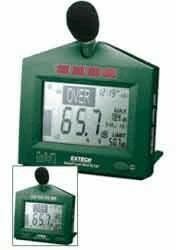 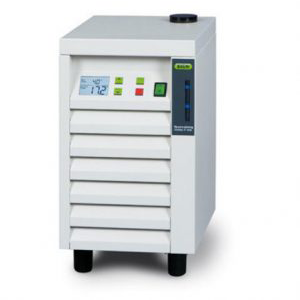 Meters display instantaneous or accumulated % dose, 8-hour dose, dB level, exposure time, and peak events for efficient noise-exposure monitoring. 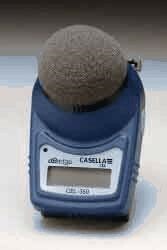 Lightweight for workers comfort. 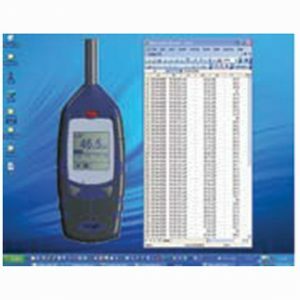 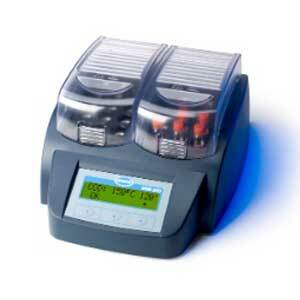 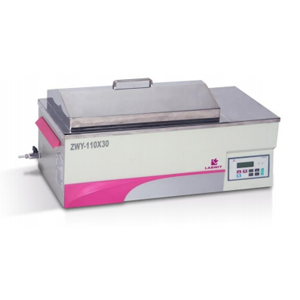 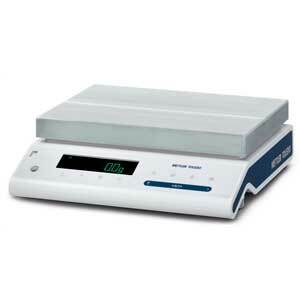 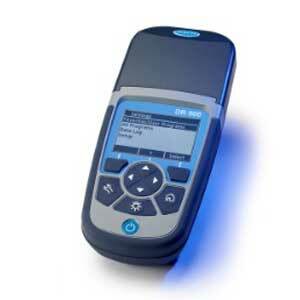 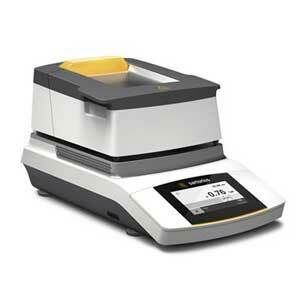 Select model with RS-232 output for downloading your data.